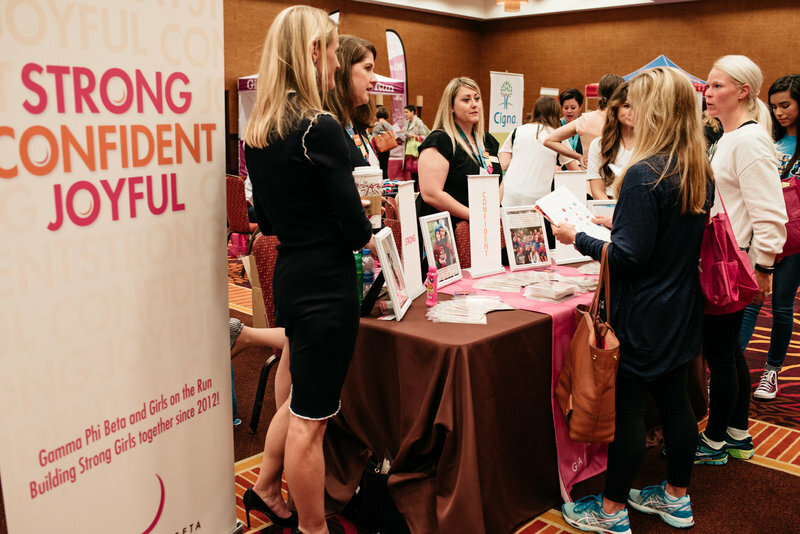 Join us at the Baltimore Marriott Waterfront in Baltimore, Maryland for the 2019 Girls on the Run Summit! 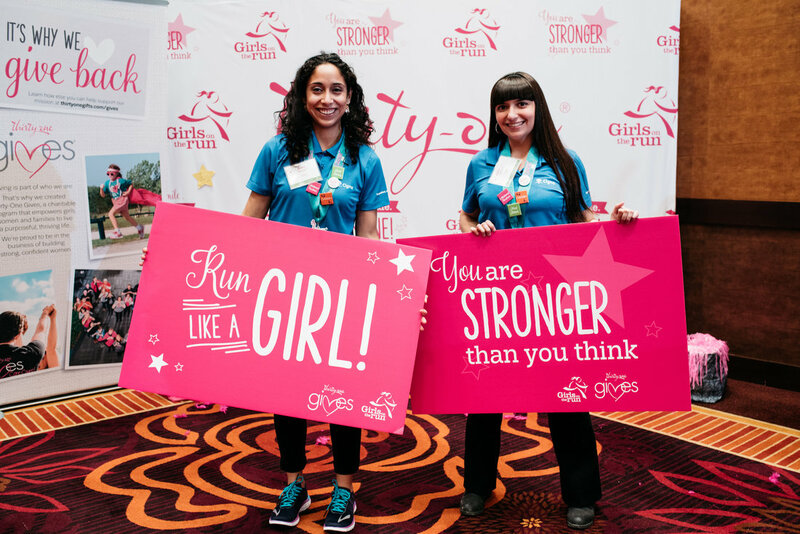 You are invited to Baltimore, MD on June 23-26, 2019 to participate in the Girls on the Run Summit! While at Summit, attendees will participate in professional development sessions, network with peers at a variety of social events and fitness activities and share ideas as they prepare for the year ahead. 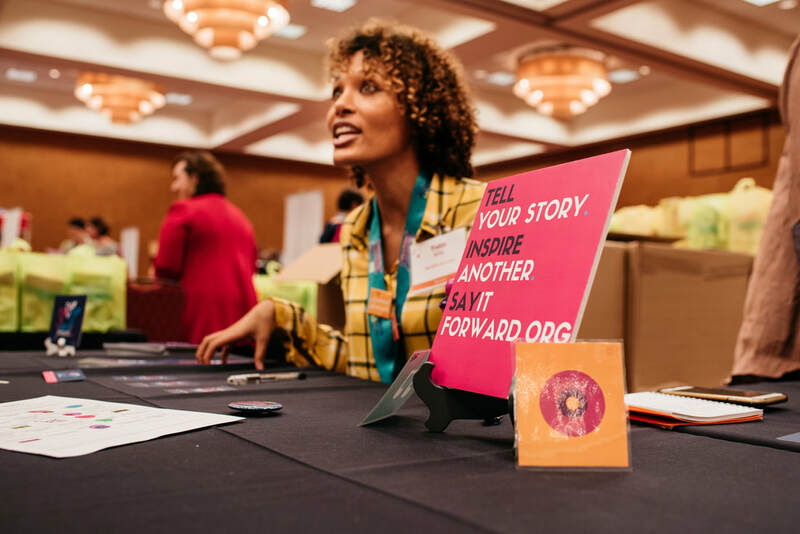 Approximately 450-500 council staff, board members and community influencers are anticipated to attend the 2019 Girls on the Run Summit. 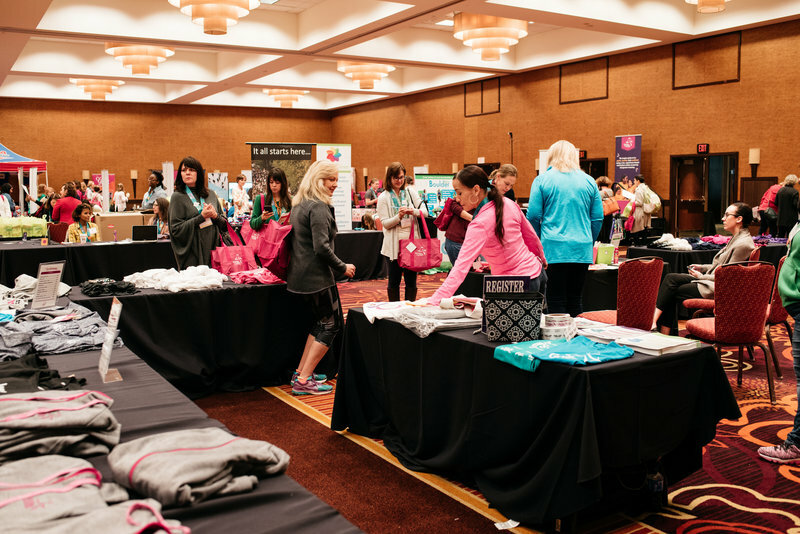 ​The Summit is an excellent opportunity for Girls on the Run councils to meet national vendors and partners and be introduced to new brands and services. 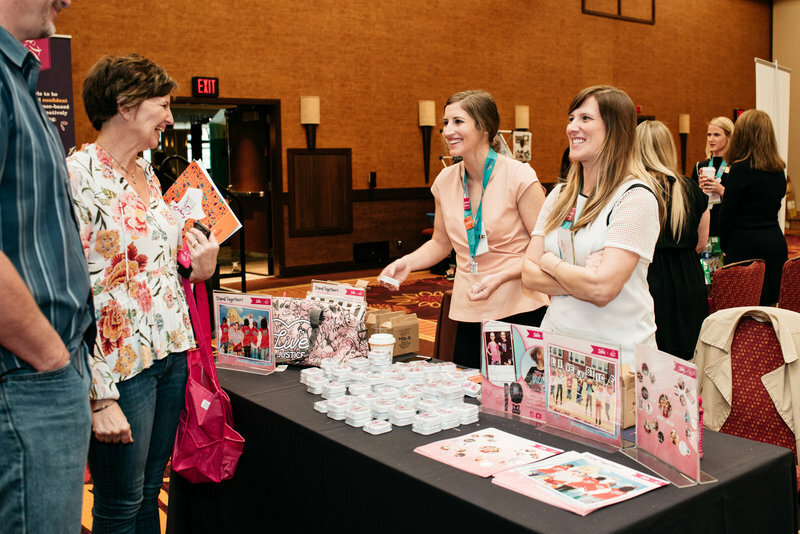 Opportunities exist for special promotions, sampling and customized attendee engagement. 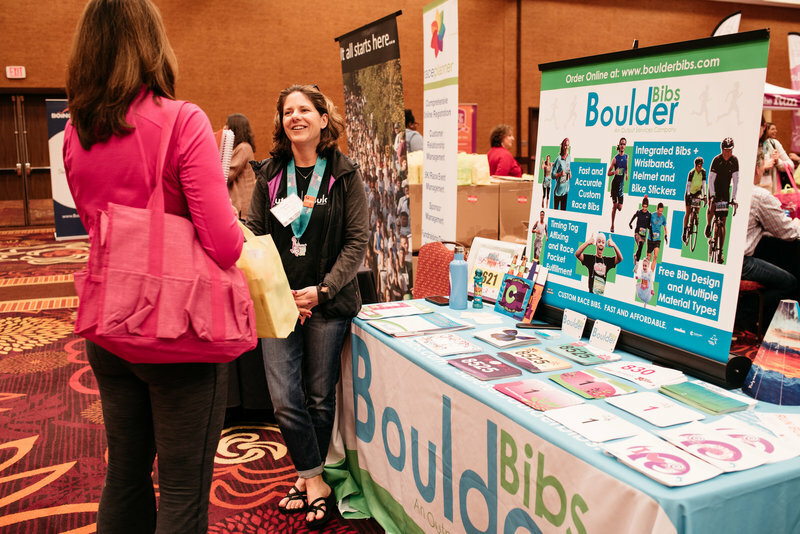 As a Summit sponsor or exhibitor at our Expo, you will be able to participate in networking activities with council staff and board members and can choose to sell products alongside Girls on the Run branded merchandise. Click here for more information about exhibiting at our Expo or sponsoring the Summit. Click here to register as an exhibitor or sponsor. 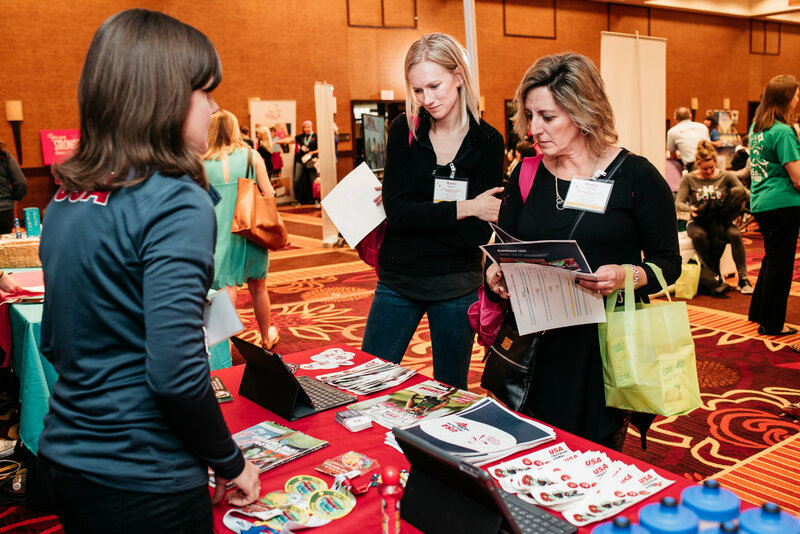 Girls on the Run has reserved a block of rooms for Summit attendees at the Baltimore Marriott Waterfront at a preferred rate of $209 per night, single or double. Rooms will fill on a first-come, first-served basis. For questions or inquiry about a custom sponsorship with benefits not mentioned, please contact GOTRI Development Manager, Christina Traband, at ctraband@girlsontherun.org or 704-910-8976. A special thanks to our National Partners!